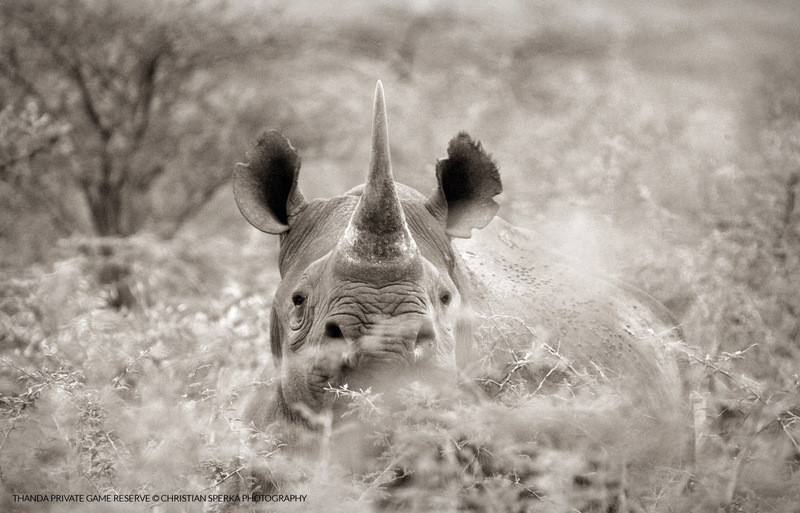 One of the most discussed safari topics is the threat to wildlife and especially to Rhinos. Most of Thanda’s guests are eager to learn about these magnificent creatures and their struggle for survival. Killed for their horns, the number of slaughtered Rhinos last year was higher than the number of new births in South Africa. If this trend is not stopped, Rhinos will disappear from the face of the earth. 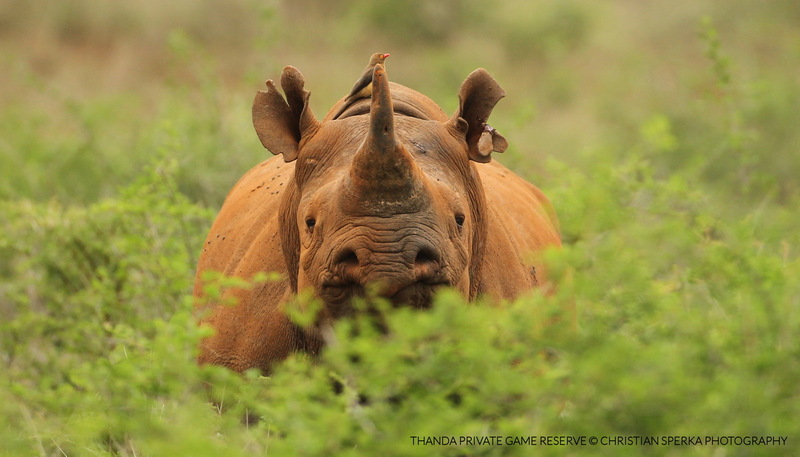 Besides the conservation work on the reserve, Thanda is a member of Project Rhino KZN, an organization dedicated to fight Rhino poaching in KwaZulu Natal. In case you would like to know more about this initiative or if you would like to donate to this cause please go to http://www.projectrhinokzn.org. Thank you! Thanda Private Game Reserve is always doing some interesting things when it comes to anti-poaching initiatives. And they also post some really awesome pictures. Well worth checking out.